TORONTO, Sept. 18, 2018 (GLOBE NEWSWIRE) — Captor Capital Corp. (“Captor” or the “Company”) (CSE: CPTR; FRANKFURT: NMV;USOTC:NWURF) announced today it has completed its previously announced acquisition of a dispensary in Santa Cruz, California, Chai Cannabis Inc. (“Chai”). Chai also possesses a license permitting cannabis delivery within the greater Santa Cruz area. 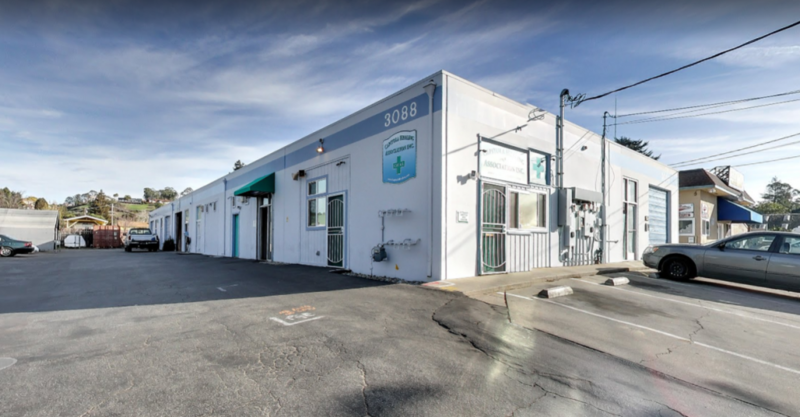 Adding this dispensary, one of the most popular in the area (unaudited revenues of USD$8.4 in 2017), is expected to materially increase total revenues from Captor’s retail cannabis investments. Chai was acquired for a total consideration of USD$6,015,000, of which USD$4,390,950 was payable in cash closing, USD$721,800 of which was in the form of a promissory note and USD$902,250 was paid in shares of Captor. The portion of the consideration paid in Captor shares was converted into approximately C$1,187,722 and 7,662,722 Captor Shares were issued at a deemed issue price of $0.155. Dispensary renovations are set to begin shortly that will triple Chai’s sales floor space. The newly renovated space will allow Chai to carry a much wider range of flowers, edibles, extracts, and other cannabis products. Chai will remain open during the renovations and it is not expected to impact the dispensary’s operations. Manager of Chai, Josh Lechner, has been successfully operating the dispensary since it opened in 2014 and will continue on in this role. Captor Capital Corp. is a Canadian firm focused on the cannabis sector listed on the Canadian Securities Exchange, the OTC, and the Frankfurt Stock Exchange. A vertically integrated cannabis company, Captor provides recreational and medical marijuana based products to consumers via its leading brands and dispensary locations. Listed on the Canadian Securities Exchange, the OTCUSA, and the Frankfurt Stock Exchange, Captor owns and operates advanced growing facilities which produce consistent high-quality contaminant free marijuana for its customers, as well as other high demand cannabis-based goods for consumption. The company follows a strategy of acquiring cash flowing established companies and organizations with growth potential that require capital to scale. Captor currently has a number of revenue generating cannabis investments including two wholly owned branded MedMen dispensaries – the world famous West Hollywood location and the showpiece Orange County dispensary in Santa Ana. Captor Capital is currently looking at additional revenue generating investments in the cannabis space and will be updating the market in due course.